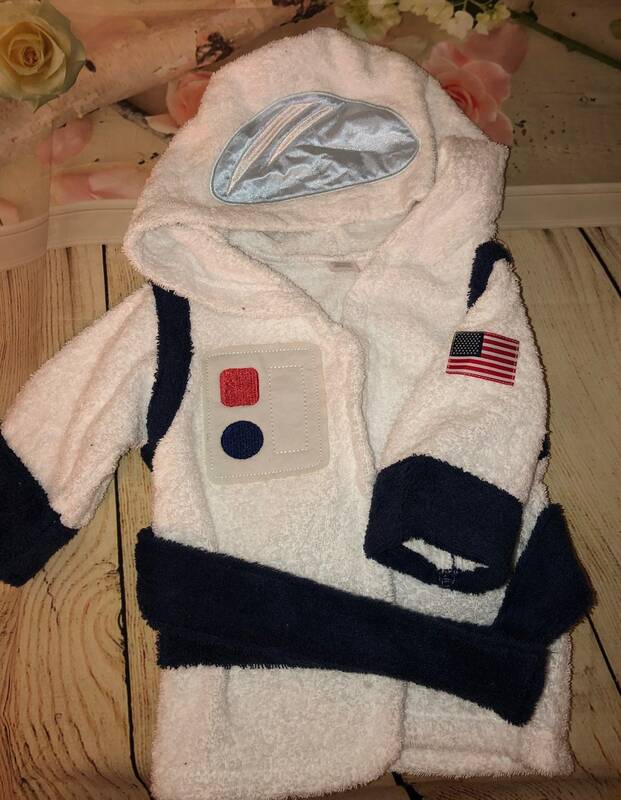 The only thing cuter than a plush penguin robe is a cozy baby after bath time! 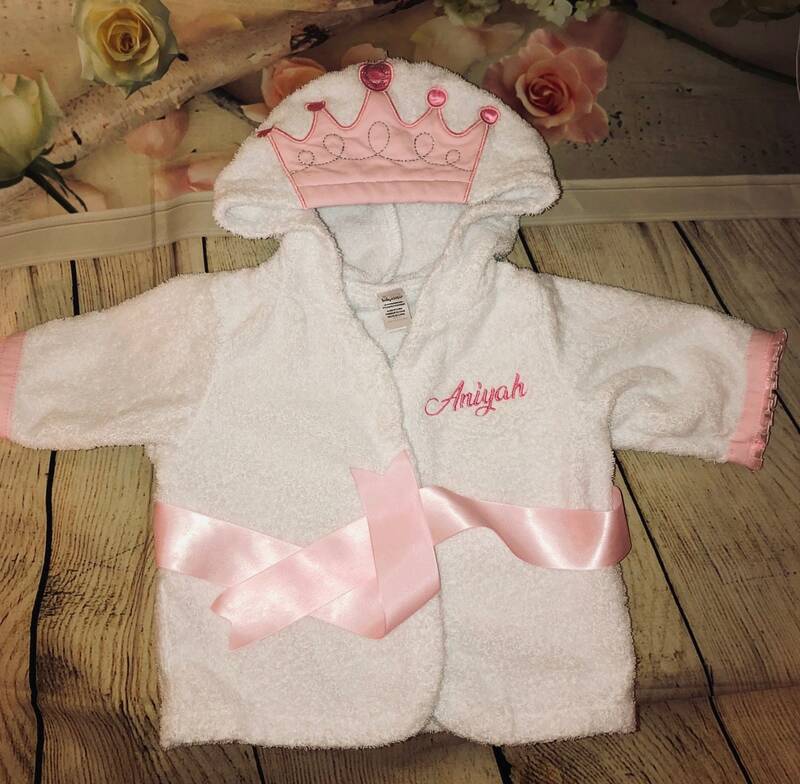 Getting your little one squeaky clean has always been one of your favorite bonding moments, but once out of the water, get your bundle of joy cuddly-cute in a special bath set from Baby Aspen! 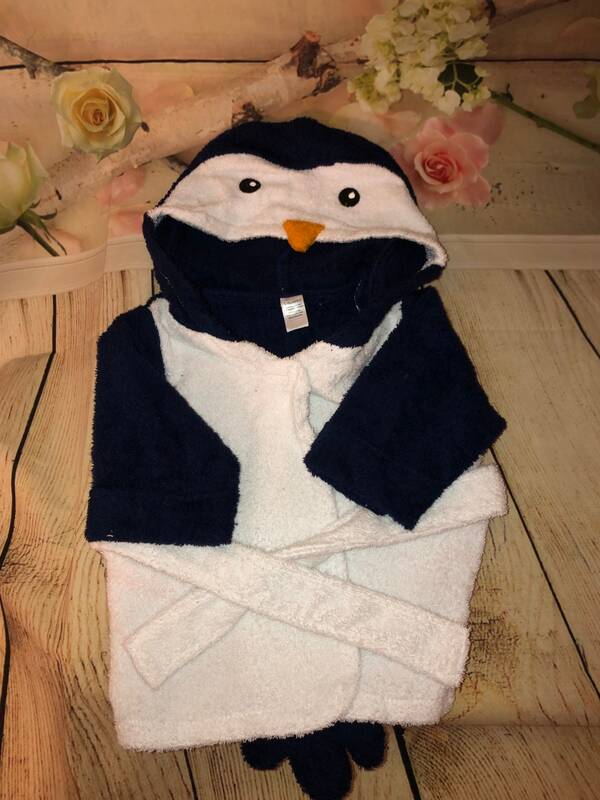 Perfectly adorable, the Bath Time Fun collection instantly warms baby with absorbing terry cloth material and delightful designs. 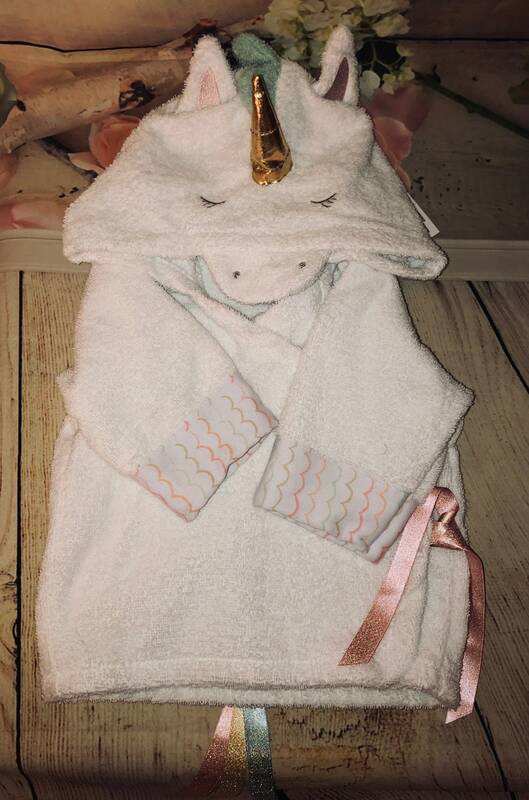 From animal-inspired hooded bath robes to charmingly classic towels, our baby bath gift sets are sure to get baby squealing and smiling. From unicorn robes to shark towels we offer a variety of baby shower gifts that are sure to be the favorite of the party!